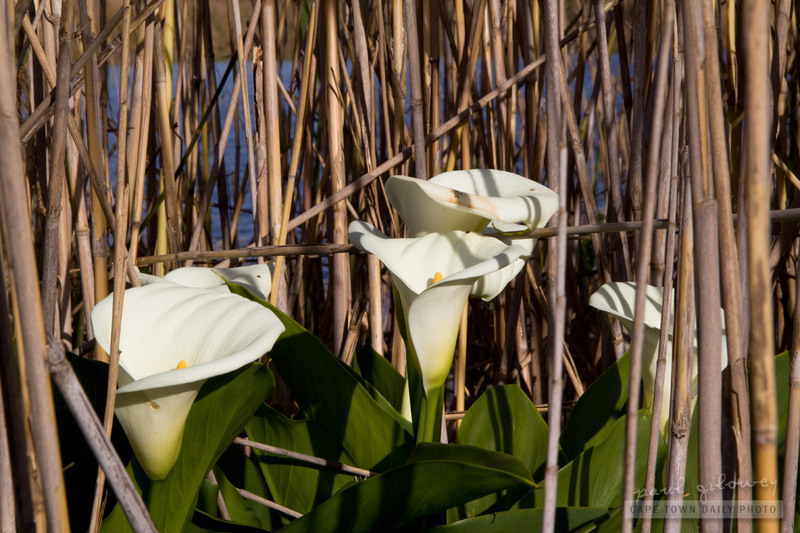 I was surprised to find out that the Arum Lily is neither from the Arum nor Lily genera. According to Gardening Made Easy this particular plant is named Arum Lily because the flower's appearance represents purity (and elegance). Posted in General and tagged flora on Saturday, 5 November, 2011 by Paul.